Custom, Outdoor Vinyl Banner Signs & Indoor Window Banners. 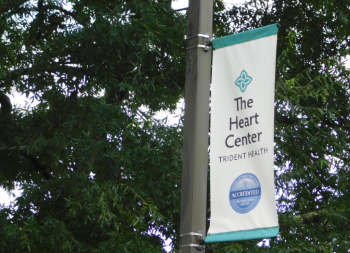 Custom Vinyl Banner Signs are a great way to spread any message - indoors and outdoors! Outdoor vinyl banners are great for advertising and promoting events when you want your message to be taken to the great outdoors. They are made of a durable long-lasting material, designed to withstand the conditions mother nature forces upon us. You can use them to promote your business, advertise a yearly sale, or celebrate a special occasion. Custom vinyl banners are lightweight and easy to hang. 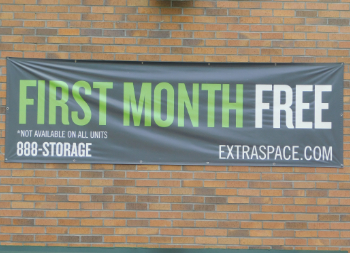 Due to their flexible nature, banners are easy to reuse - with proper storage and care you can display it for years to come. 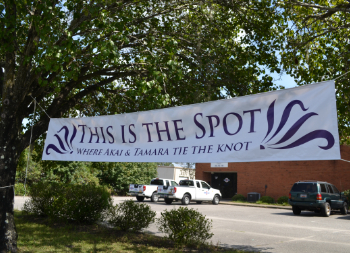 To find out more about our custom vinyl outdoor banners, click below. Promote you and your business even when your audience has moved inside. Custom banners are very useful for indoor advertising. 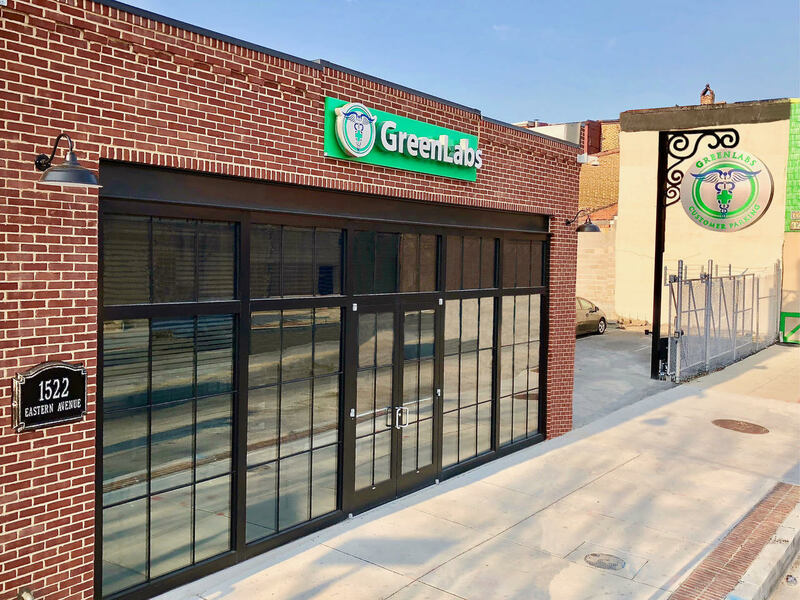 The lightweight construction allows you to display a bright colorful message in locations where a more rigid sign would not work. They are perfect for retail markets, parties, and celebrations as well as advertising real estate property and spaces. Incorporate one into your business atmosphere and take advantage of futher business advertising. Click below to find out more about our custom indoor banners. An extremely innovative product! Produced from a strong but lightweight mesh material, they allow wind to pass right through them. This fine mesh construction does not compromise the quality or vibrancy of your design. 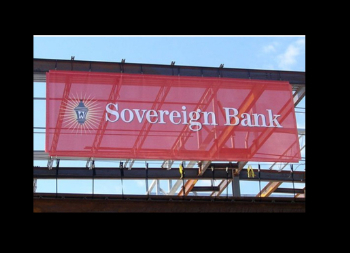 Mesh banners have the rich full color qualities of traditional custom banners combined with an inventive mesh construction. They are great for hanging from buildings, parking garages, or other areas where wind is a factor. 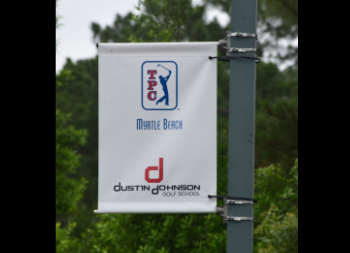 Click below for more information on Mesh Banners. Have the largest impact when it comes to trade shows and business promotions. We use the highest quality material combined with high definition printing, giving you the best possible custom vinyl banner. Combine multiple banner signs together to create an eye-catching trade show display, making certain clients take notice of your business or product. Custom banners are easy to ship, store and display, making the installation and disassembling of your trade show display quick and effortless. 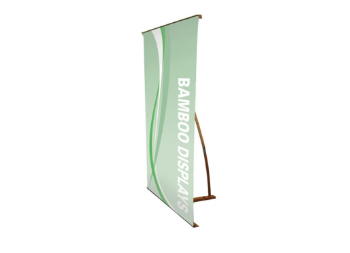 Adding a one to your trade show display is one sure way to increase exposure and revenue. Not exclusive to trade shows. 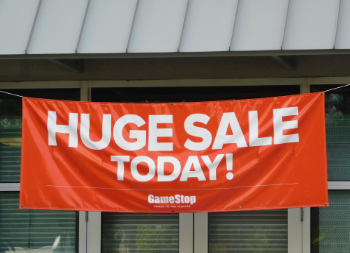 Many businesses use retractable banners for many types of signs. We take your custom vinyl banner and attach it to a solid, professional banner stand. Our retractable stands are top of the line - strong, versatile and reusable. Retractable banners are a stylish, modern, eye-catching way that businesses are announcing their services, new products, and promotions - the perfect indoor advertising tool! Vinyl banners are one of the most popular ways to share your business or promotional message, regardless of the venue or business type. 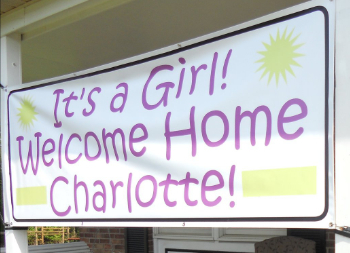 You can use banners for so many occasions - to welcome home a new baby boy or girl, celebrate an anniversary or birthday, advertise a sale or grand opening, or announce that you are now hiring. You can design one of your own, customize one of our templates, or have us design one for you! 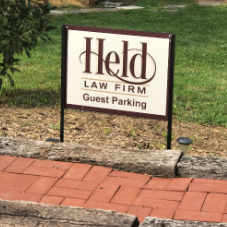 You can use them in any situation where you need a flexible, economical, and versatile sign. Suitable for exterior as well as interior use - Banners are tear resistant, waterproof, and easily portable. Custom vinyl banners are highly professional and can be used anywhere and anytime to market your business or promotion. With modernized printing processes, there is nothing you can't do with vinyl banners. Full-color printing allows you to use as many colors as you want - with no extra charge. You can even add photographs or detailed vector images! 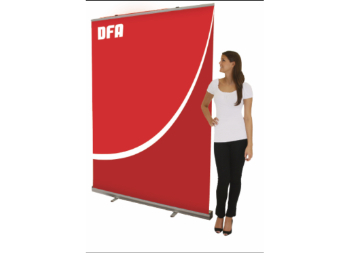 You can count on your banner lasting for years - with proper storage - because it is constructed of the highest quality 14 oz. vinyl material and combined with our high definition printing. 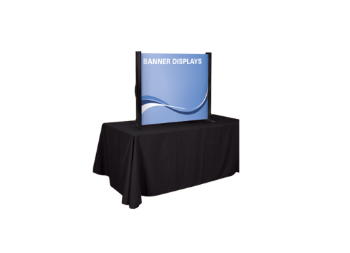 Easy to install and display - check out our large selection of accessories to help you present your banner in a professional manner. 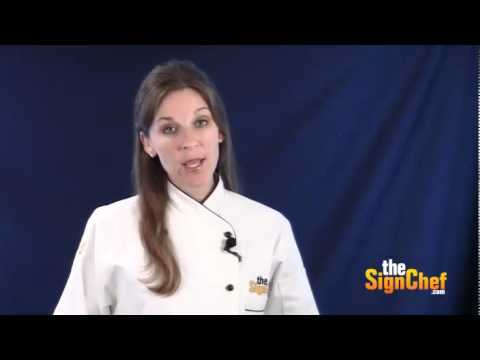 Here at TheSignChef.com we are proud to offer to you our very own video series. 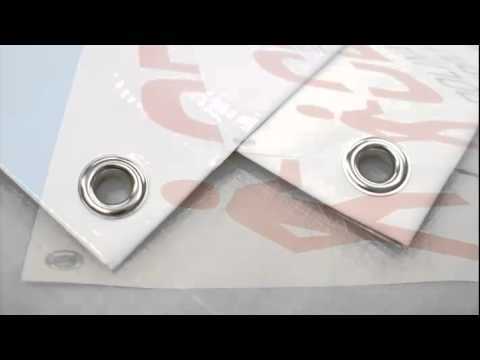 We produced these videos specifically to address the common questions we get about vinyl banners. These videos are widely popular and address many questions but if you have any more please contact us at 1-800-899-6272. How quickly can you produce a custom vinyl banner for me? Once you approve the finished graphic online, your cusotm banner will ship in just 24-48 hours. Large or unusual orders normally ship in 3-7 business days. If your order is time sensitive, please authorize the exact turnaround time with Customer Service at 1-800-899-6272. Yes! Any sign order over $125 comes with free shipping. For details on rush shipping, please call our Customer Service line (1-800-899-6272). Can I make my custom banner two-sided? Yes! 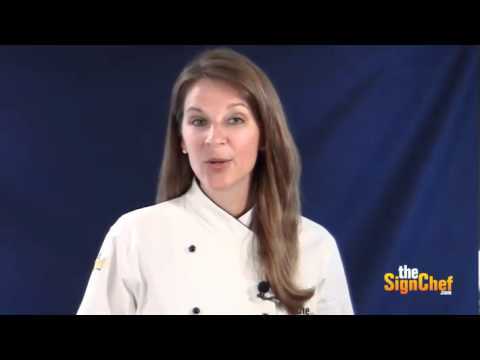 TheSignChef offers ghost-free, two-sided vinyl banners! Standard vinyl banner material is “translucent”. In other words, you can see right through it. So if you put letters on both sides of the standard banner material, a faint ghost image of the letters are visible on the other side of the banner. This ghosting effect can distract people from your message and doesn’t look professional. 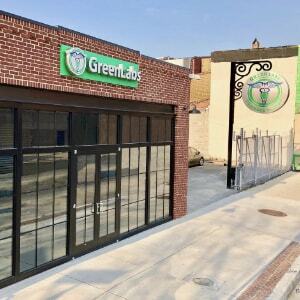 By specifying a heavier weight vinyl banner material designated for double-sided banners, you can avoid this see-through effect while adding significant strength to your custom banner. Will the banner have a glossy or matte finish? By default, our vinyl banners are high gloss. However, we also offer a matte finish for a more conservative, super smooth look. Can I design my banner online with any layout I want? Absolutely! 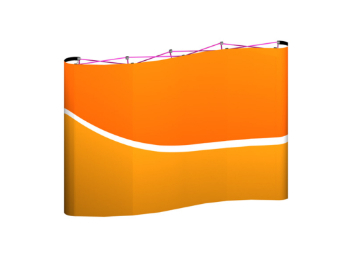 You can choose almost any design or color combination you want for your custom banner. You can even have photographs or vector images printed. If you want more details about design, or want design help, feel free to call or email us. What if my banner comes with a defect? If your custom banner or some other product you ordered from us shows up broken or includes production defects, please contact Customer Support via Live Chat or call us at 1-800-899-6272 immediately. 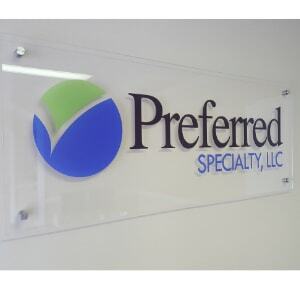 Manufacturing defects fit in our Workmanship Guarantee, so we will replace your sign free of charge. 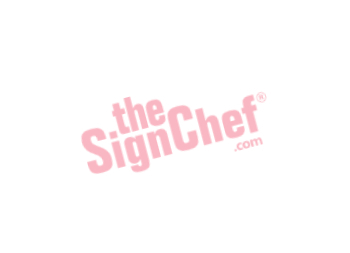 If you try to contact us after business hours, you are able to e-mail us at service@thesignchef.com and we’ll respond after business hours resume. Would you help me with a rush order, even for banners? Of course! 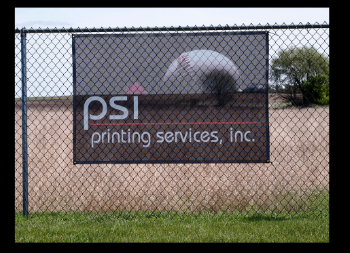 We would be happy to help you with rush processing on a custom banner. 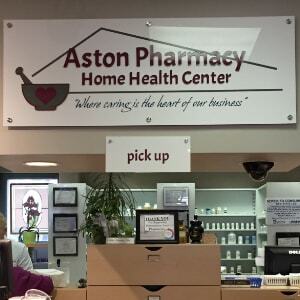 The fastest way for us to help you with a rush order will be for you call us at 1-800-899-6272. 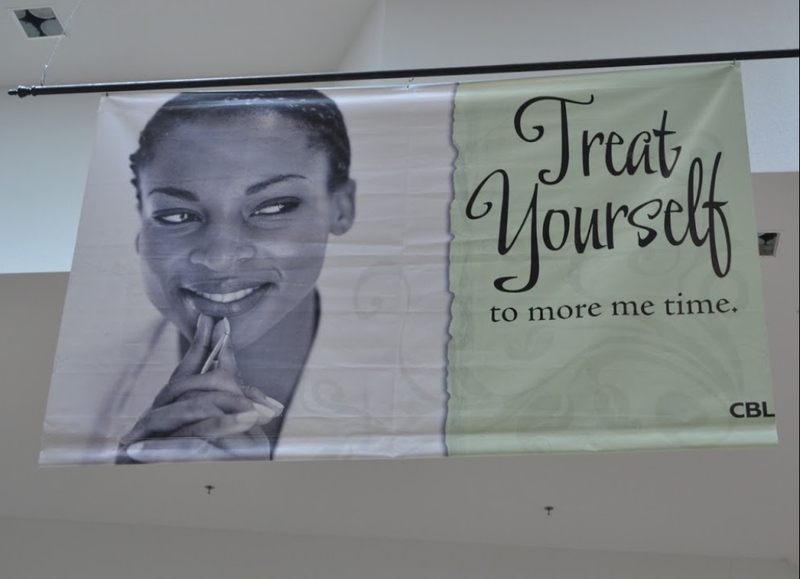 What finishing options do you offer for vinyl banners? We offer several finishing options for vinyl banners. Choosing the one that is right for you banner depends on where it will be hung or mounted and the size. You can explore all of the banner finishing options in the tabs above. What size vinyl banners do you offer? We offer vinyl banners in all sizes. For one, seamless banner, we offer up to 20 ft by ANY length. For banners larger than that, just contact us and we’ll work with you to meet your needs. 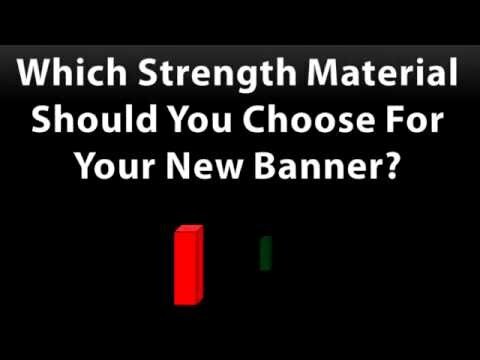 What is the lifespan of your banners? Our banners are highly durable. With proper care and installation, your vinyl banner can last indefinitely indoors. They can last up to 5 years outdoors as they are waterproof and highly tolerant of wind and weather extremes. What is the minimum quantity of banners I have to order? The minimum order for all of our signs is just one! We offer quantity discounts beginning at the second sign. 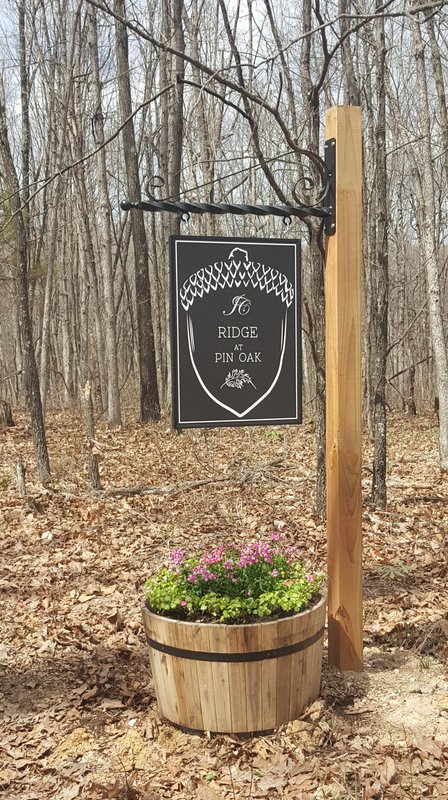 The more custom signs you purchase together, the greater your savings will be. Everyone at the office says things came in and looked great! I was very apprehensive about using an online company to make my business signs but after my first call with Michelle, I knew that I was in good hands. 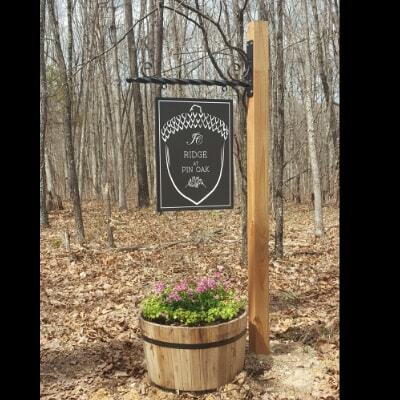 Michelle worked with me to pick the right materials for the signs and hardware as well as their appropriate sizes. She was very professional and made sure not only that I LOVE my signs, but that they got delivered on a tight timeline. Thank you so very much. This was a major purchase for our small business and I honestly couldn't be happier with the product and service. I absolutely love my new office sign!! It looks fantastic!! I am very proud to display it on our wall….great work!! I look forward to recommending your company to others! I thought you might want to see how good the Signs you guys made for us look installed. I am one of the pickiest people when it comes to Quality Control, but I have to give praise when it’s due. You guys did an amazing job making my designs become a reality and the workmanship and quality are impeccable! Thanks Again, It’s been a pleasure and I’ll always know where to go for signs in the future! I received the sign and it looks wonderful! 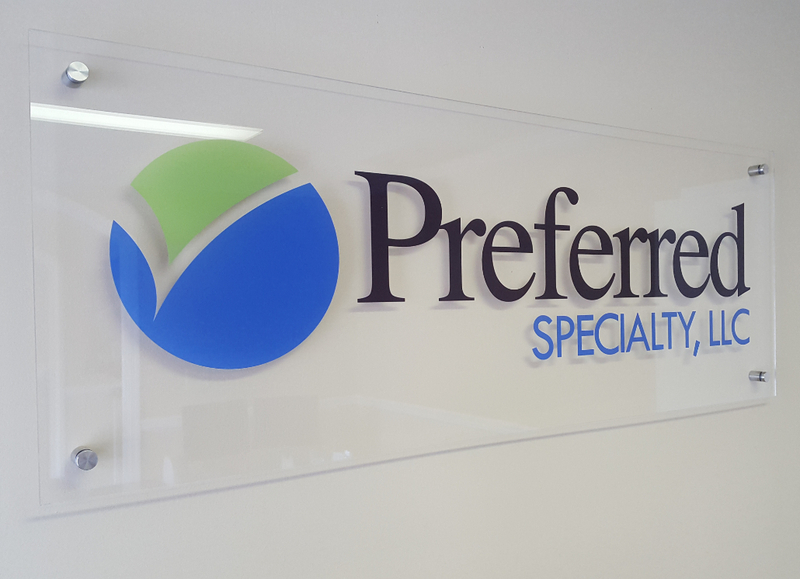 We recently hung the sign and are really happy with how it looks. Again thank you for preparing our sign, for the suggested hardware, and the packing that kept the sign in good condition until we were ready to install it. We Serve Small & Large Organizations Alike.